I just got an Aetherlight Bible - how can I redeem the codes? Thanks for supporting us by purchasing The Companion Bible! You can enter your gift code on our redemption page. 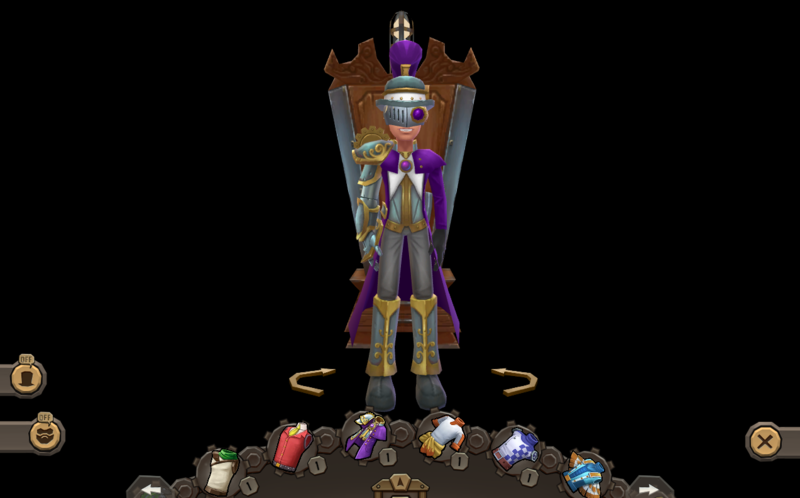 After entering the code and clicking "Next" it will take you to a login screen where you can log in as a player or parent, after which you can confirm the redemption of the gift on a player account. Once the codes have been entered you can find them on the account you associated the codes with. 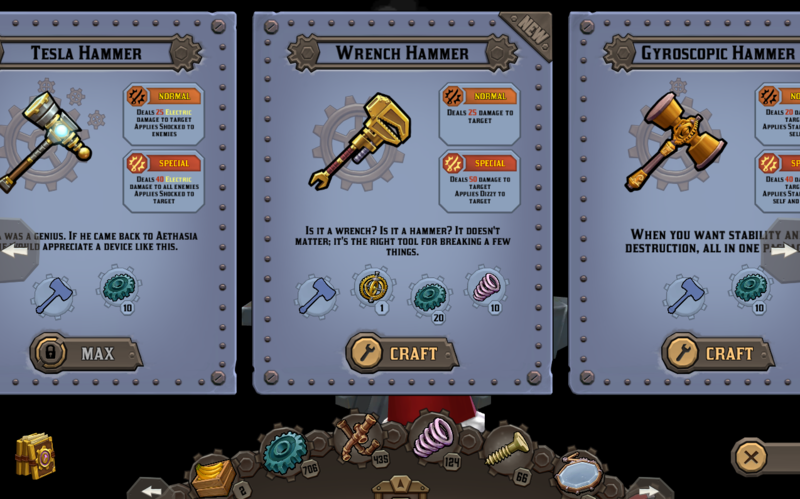 The Wrench Hammer Plans will be in your Crafting book and the Knights of Old Aethasia Suit pieces will be in your Wardrobe. My child has been muted, what did they do?